 The Tool Kit is a library of free content created by Bec Waterhouse Media. 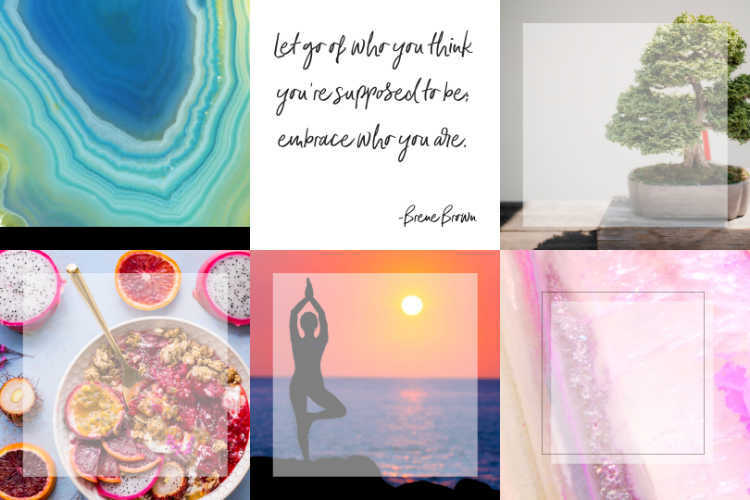 Although the tools are aimed at health and wellness practitioners, if you work in another field you're more than welcome to join. All content may be used by you for your business. Please do not share them or claim that you created them. Don't want to spent too much time searching out great images, but still want beautiful social media images? 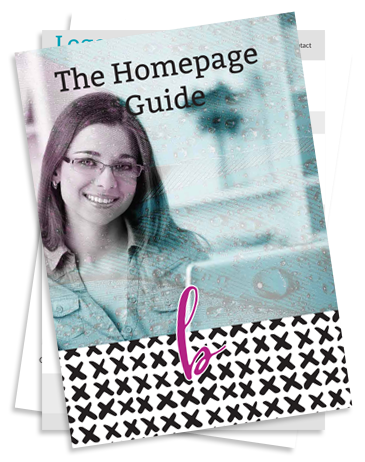 This section contains the coveted homepage guide and The guide to sales pages that convert.